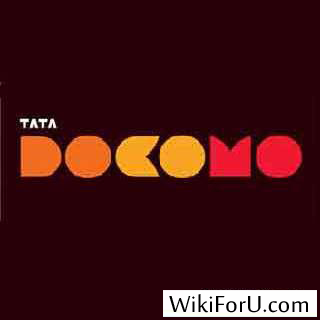 Tata Docomo Sim with 1Rs Balance. Download any of Moded App and Keep your balance above 1Rs. All Tricks on this Site was working at the tiime of posting. Please don't claim on us if any trick is not working for you.You can tell us your thoughts by comments.